To me this sounded to be wise advice in principle, however, when I was caught up in stressful or challenging circumstances that I didn’t know how to handle, and I tried this, it didn’t give me the clarity I’d hoped for – at least not enough to trust and act on. I was too caught up in my head and needing an answer, and that needy energy only serves to push answers further away from us. And then I discovered how to do this powerfully. 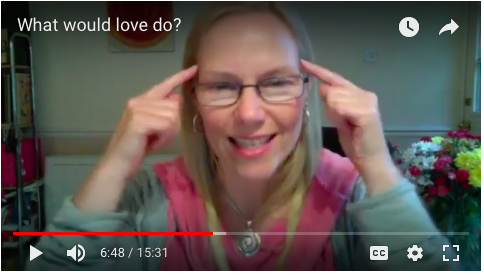 Click here to find out for yourself how amazing this tool can be, and how to trust your answers so you can confidently take action. If this resonates with you too, please let me know in the comments below or on the video, and give it a thumbs up. And if you’d like to hear more from me don’t forget to subscribe to my channel. 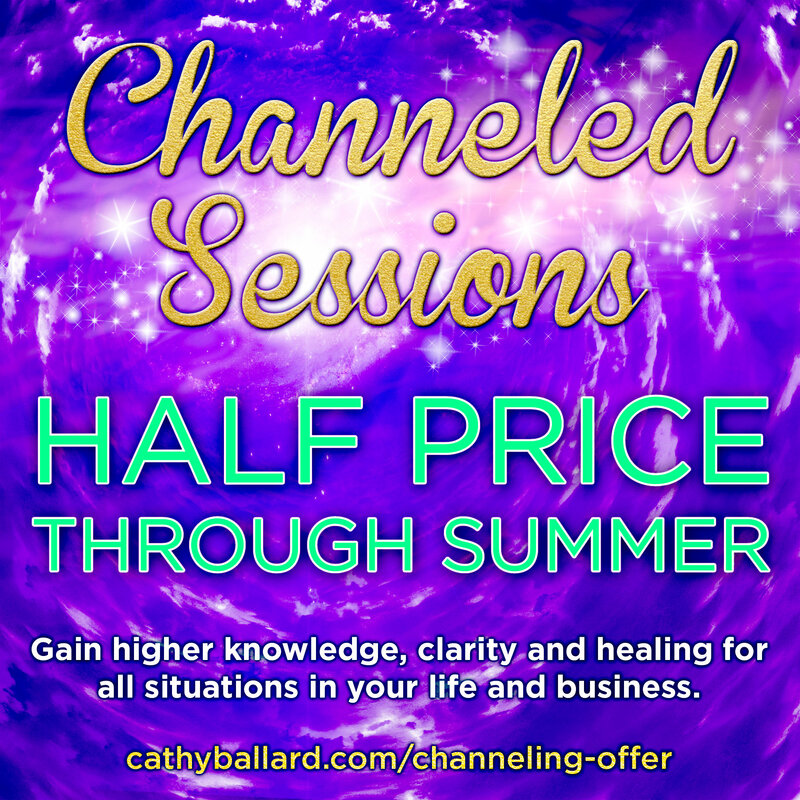 Experience very clear, high vibrational energy from powerful spirit guides and teachers to give you practical, grounded, actionable guidance and healing for your life and work, aligned with what you’re here to do at a soul level. 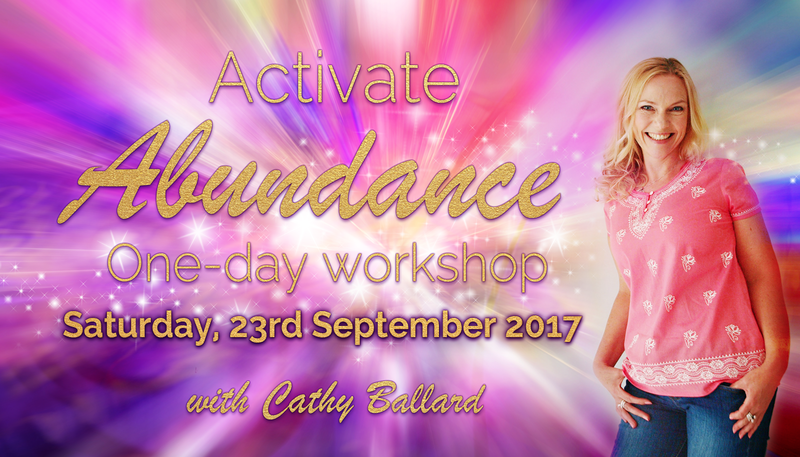 Join me for a practical, fun and empowering day all about experiencing your Greatness, stepping into a miracle mindset, learning to play – with energy tools and receiving Higher Guidance from yourself. Playfulness is very high vibrational energy and gives you permission to explore beyond the limits of your mind. It opens you up to love, creativity, awareness and infinite possibilities. And playing with group energy is highly transformational. It multiplies the impact exponentially. In this small group container you will all be accessing and sharing your highest, aligned visions, opening up to receive more, and you will learn how to transcend fears and limitations and release the layers blocking your flow of abundance. You will leave the day KNOWING how powerful you are, and that it’s POSSIBLE to achieve what you desire.